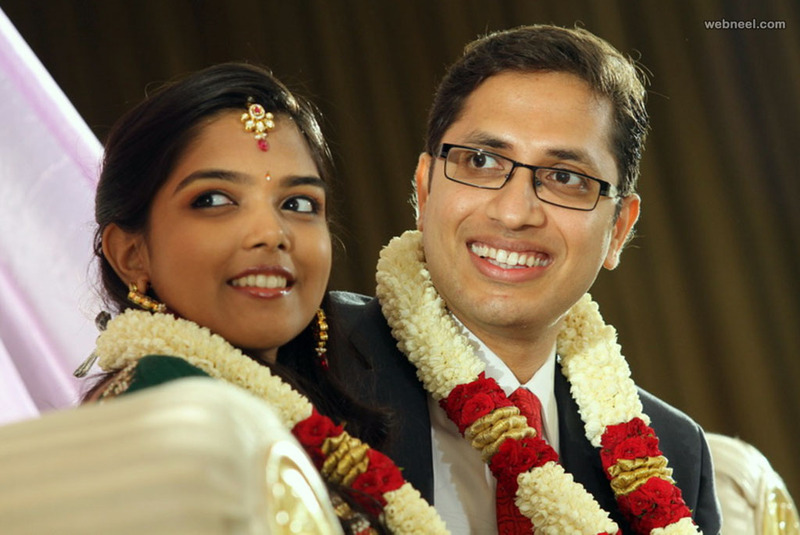 Top 15 Wedding Photographers in Chennai : Chennai wedding photographers offer world class wedding photography. 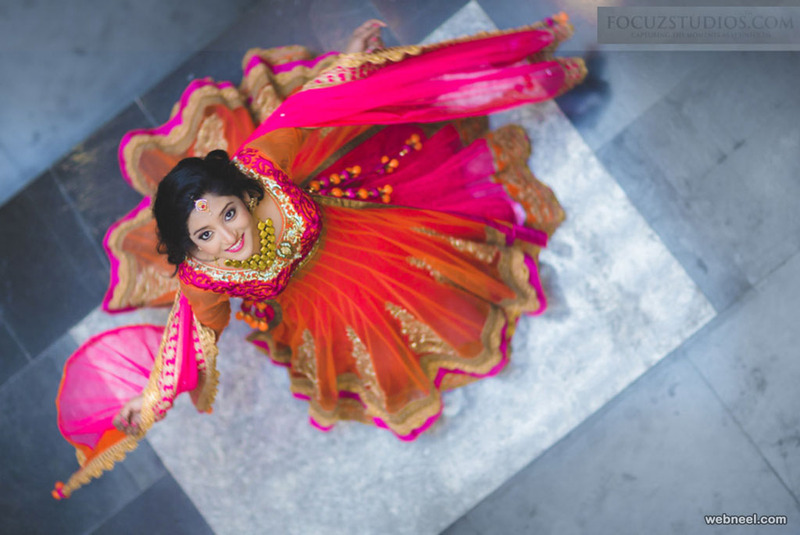 They are quite experienced in taking creative candid photography and bring alive the wedding moments in an enchanting way which will be cherished for many generations. 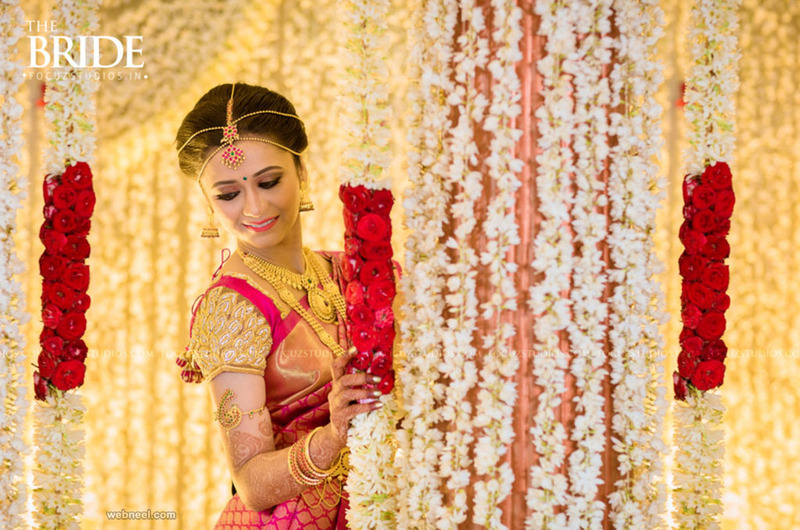 In this post we have included the Top 15 Chennai Wedding Photographers for your inspiration. 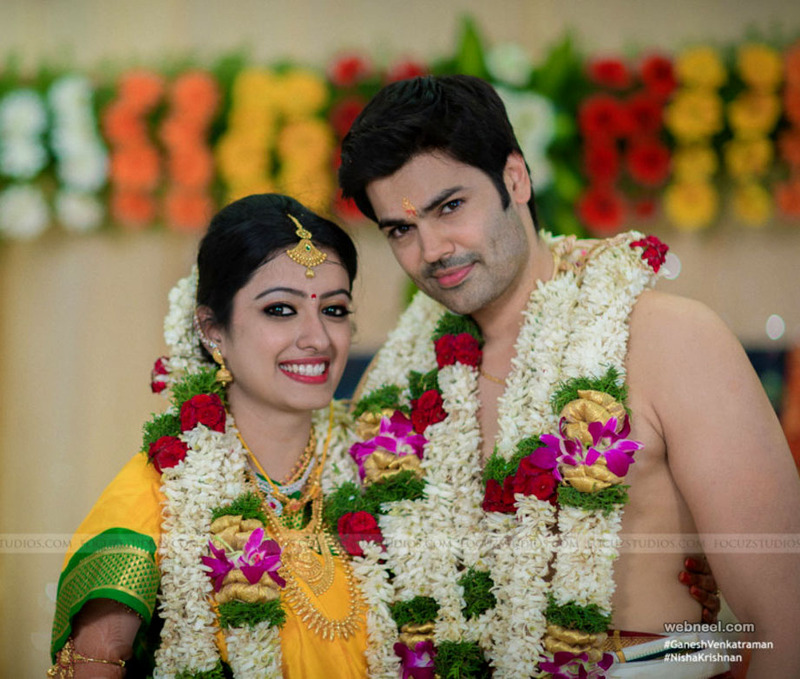 Here is a list of professional wedding photographers in chennai who are highly qualified in their work. 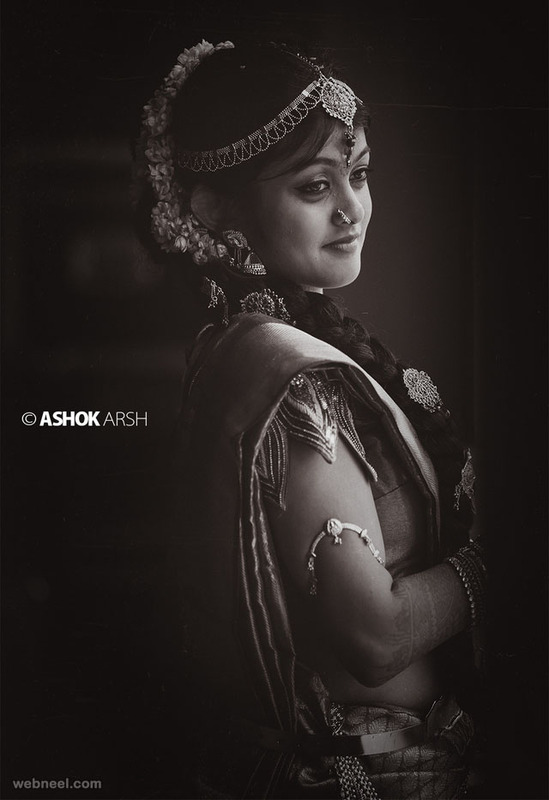 Wedding photography is all about the beauty of a moment. The most beautiful moment could be at a flicker of a second, and a good photograph is always about keeping the moment from running away. At Focuz Studios, we are a hyper enthusiastic bunch of obsessively passionate people who are constantly listening with our eyes. We believe and surrender to the power of a good photograph. Great photography comes from that special moment when beautiful light, a unique location and dynamic composition all combine to capture and create emotion. The emotion may be the raw determination of a swimmer lunging to touch the wall, the laughter of a small child as she plays with a sibling, or that special feeling you have as you witness a once in a lifetime occasion. We offer professional photography services for all occasions. 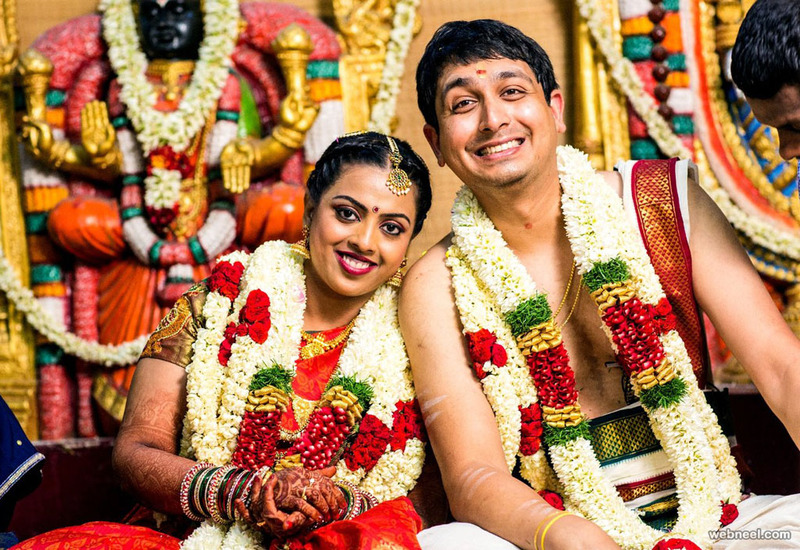 We specialize in Brahmin Wedding, Tamil Wedding, Reception, Engagement, Couple Portraits, Bridal Portraits, Christian Wedding and Candid Wedding photography and have been in the business for few months now. 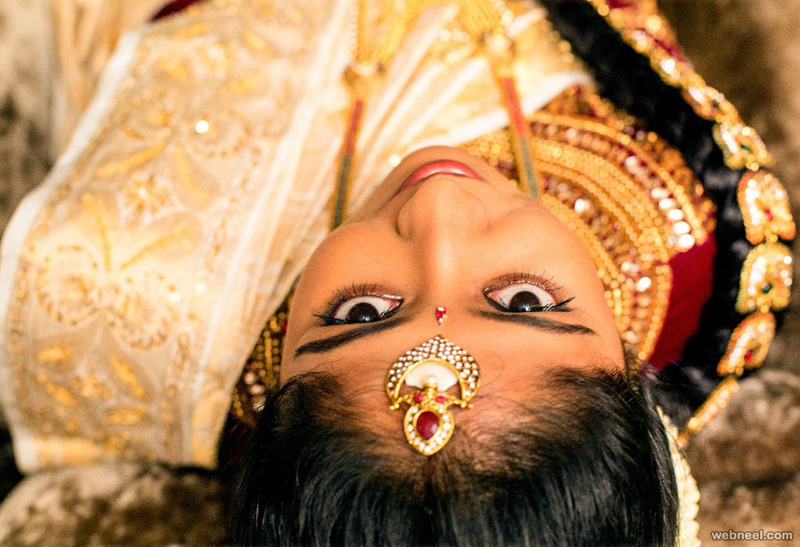 We are a 5 year old professional photography services company, specializing in Tamil Wedding, Bridal Portraits, Candid Wedding, Concept Wedding, Couple Portraits, Engagement, Hindu Wedding, Reception, South Indian Wedding, Wedding, Birthday, Graduation Ceremony, Kids Portraits, Kindergarten, Babies & Kids and School Events photography. We offer products and services such as Blueray Disc, Coffee Mug, Frames, Live Streaming, Promo Videos, Brochure, Coffee Table Book, HD Highlights, Montage, Shortfilms, Photobook, HD Videos, Documentary, Calendar, CD / DVD, Enlargement, Lamination and Poster. We accept customized photography requirements. Our studio is in Chennai. We cover events in Tamil Nadu. We are comfortable communicating in Tamil, English and Hindi. Rohan and Puja are the mastermind photographers. 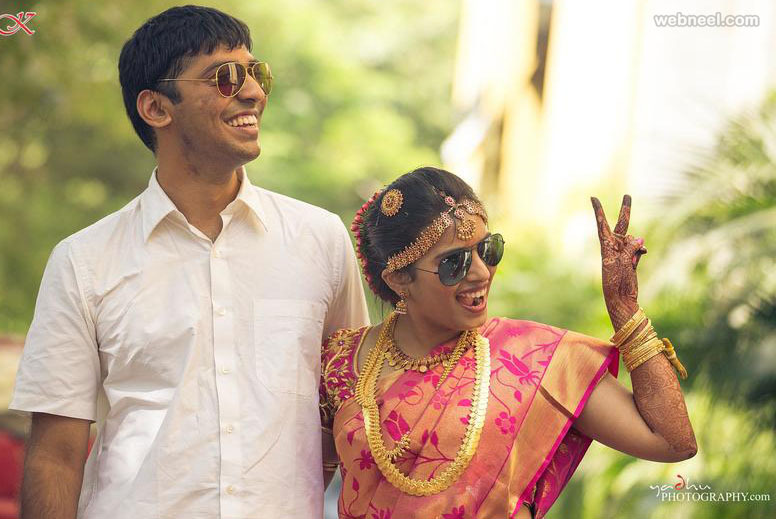 They are a brilliant husband and wife photographers and they like to capture the real life moments which will eventually transform into the 'Most Memorable Moments' of your life. It's the experience which matters and they are well equipped to capture them to make it last for generations. 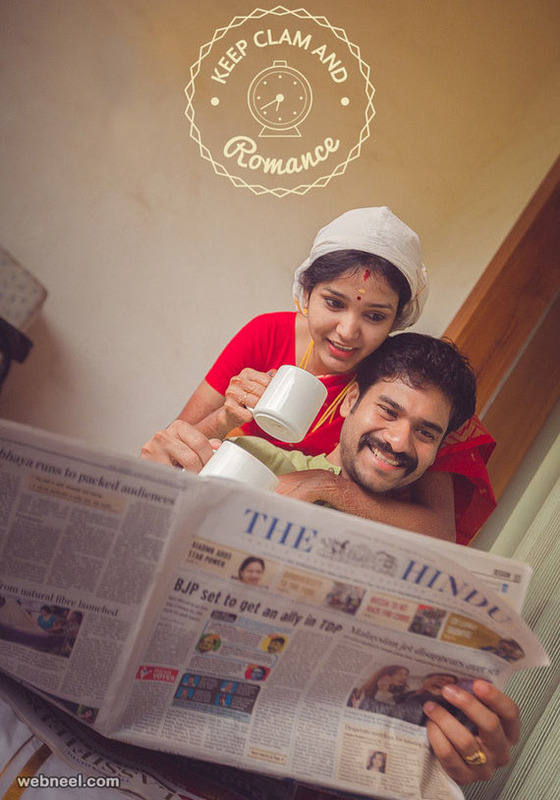 They capture the beauty, the details, the emotions and most importantly "YOUR LOVE STORY". 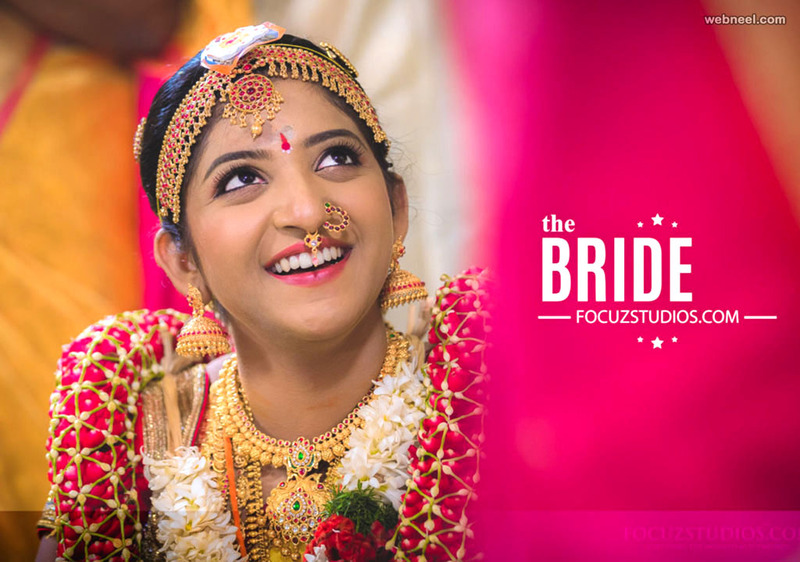 Specialized in South Indian Wedding, Pre-wedding Shoots, Couple Portraits, Concept Wedding, Candid Wedding, Wedding, Bridal Portraits and Model Portfolio photography and have been in the business for 3 years now. 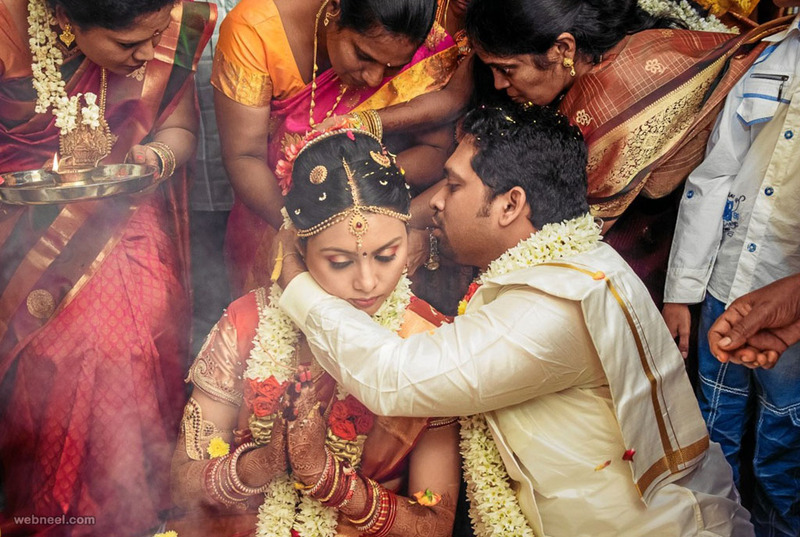 They specialize in Indian Wedding, Christian Wedding, Candid Wedding, Bridal Portraits, Wedding and Travel photography and have been in the business for 5 years now. Apart from regular photography, they also offer products and services such as Photobook. They cover events in Tamil Nadu and All Over India, depending on the requirement. They are comfortable communicating in English, Hindi and Tamil. Prasad Photography offers professional photography services for all occasions.They are highly specialized in Wedding, Candid Wedding, Hindu Wedding, Muslim Wedding, Christian Wedding, North Indian Wedding, South Indian Wedding, Indian Wedding, Bridal Portraits, Couple Portraits, Engagement, Tamil Wedding, Reception and Kids Portraits photography and have been in the business for 30 years now. Click & Shoot, your 'one stop solution' for Photography and Videography. In short, we help you treasure your sweet memories using our expertise.We assist you to walk proudly in the ramp by showcasing your portfolio with high end technology. We have 12 plus years of experience and have covered 500 plus events in our short stint so far. Have digitally captured, packaged and treasured the sweet moments of of our clients' memorable occasions to their full satisfaction. 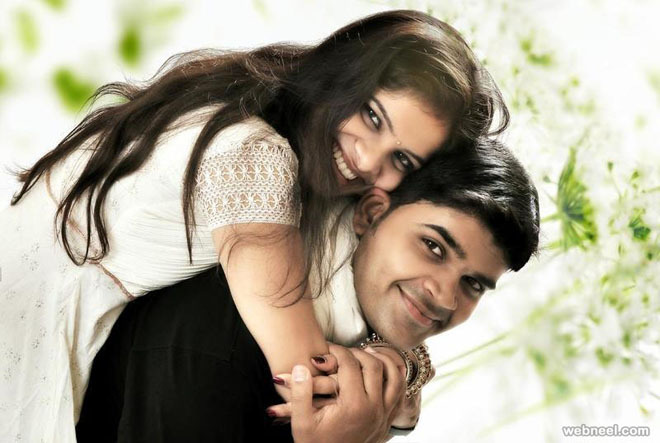 Sathish Kumar was born and brought up in Kanchipuram, South India.They specialize in Wedding, Candid Wedding, Bridal Portraits, Couple Portraits, Engagement, Hindu Wedding, Indian Wedding, Reception, South Indian Wedding and Tamil Wedding photography and have been in the business for 6 years now and are comfortable in conversing in Tamil, Telugu and English. 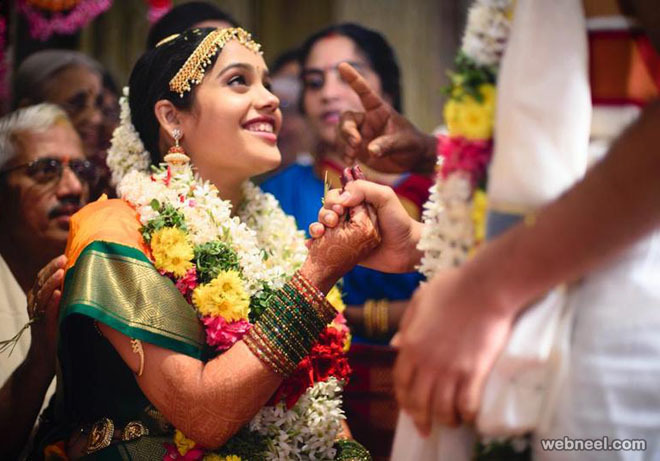 specialized in Tamil Wedding, Hindu Wedding, Candid Wedding, South Indian Wedding, Christian Wedding, Theme Wedding, Catholic Wedding, Reception, Engagement, Pre-wedding Shoots, Couple Portraits, Bridal Portraits, Wedding, Sports, Commercial, Stock Photography, Documentary, Art & Culture, Interiors & Architecture, Advertising, Photojournalist, Campaigns, Conferences, Concerts, Expo/Exhibitions, Team Building Event, Corporate Events, Destination/Sights, Travel and Adventure photography and have been in the business for 4 years now. 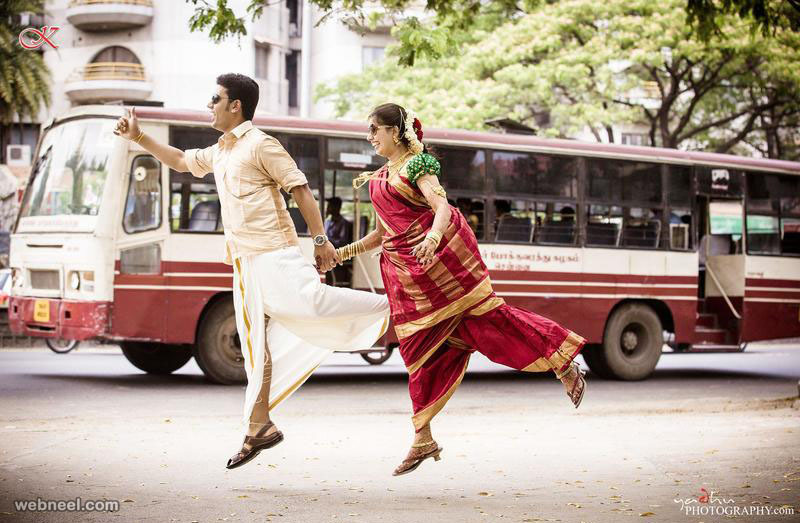 They cover events in Tamil Nadu and South India, depending on the requirement. We are comfortable communicating in Tamil and English. 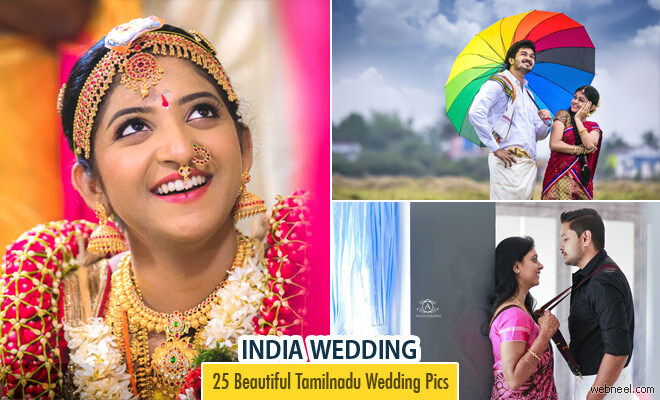 Specialized in Wedding, Couple Portraits, Bridal Portraits and South Indian Wedding photography and have been in the business for 12 years now. 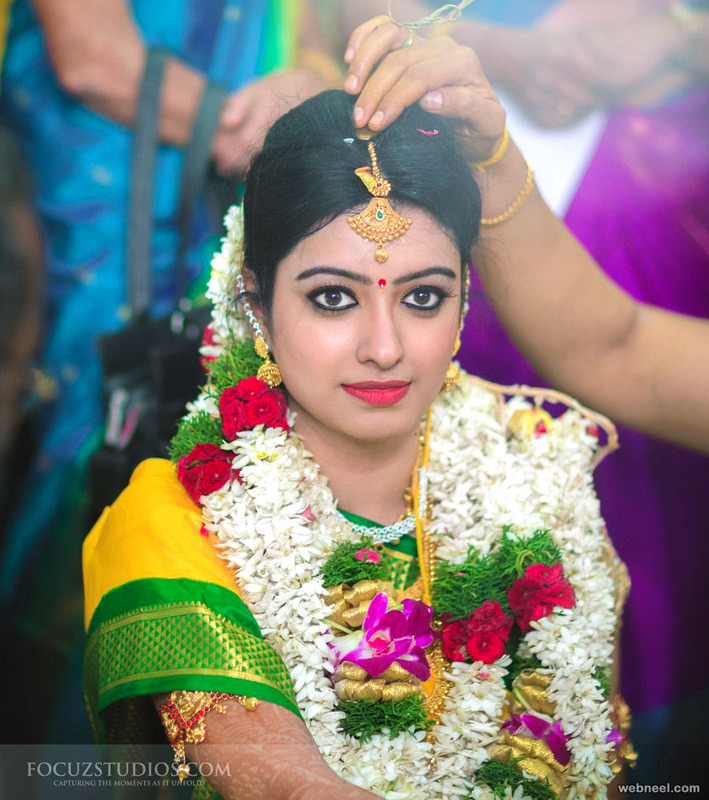 Specialized in wedding photography services company based in Chennai , with branches in Nanganallur, Chennai . 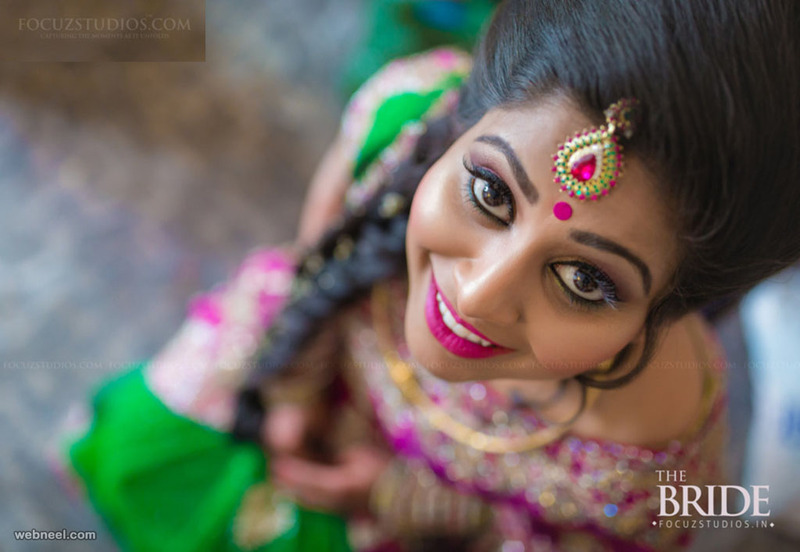 They have been running a professional photography business for 27 years, specializing in Couple Portraits, Tamil Wedding, Indian Wedding, Candid Wedding, Hindu Wedding, Pre-wedding Shoots, Reception, Bridal Portraits, South Indian Wedding, Wedding, Kids Portraits, Birthday and Graduation Ceremony photography. 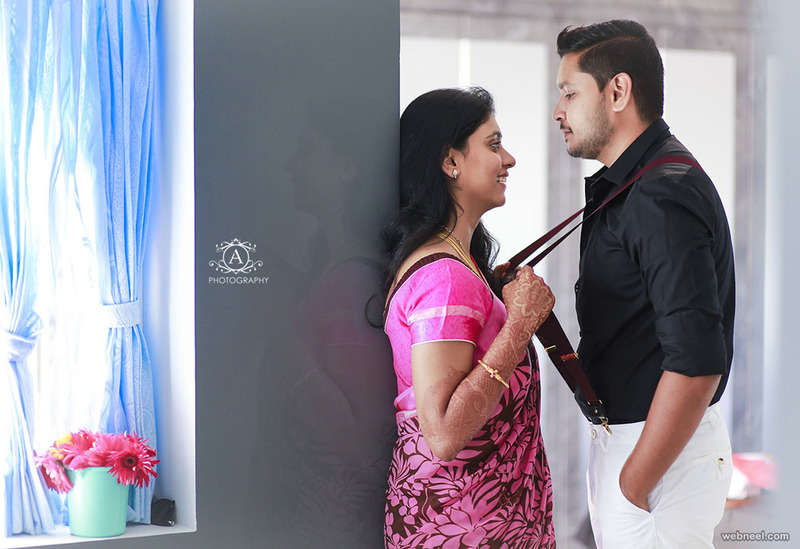 A 3 year old professional photography services company, specializing in Wedding, Candid Wedding, Hindu Wedding, Christian Wedding, South Indian Wedding, Indian Wedding, Bridal Portraits, Couple Portraits, Engagement, Reception, Tamil Wedding, Theme Wedding, Concept Wedding, New Born, Birthday and Kids Portraits photography. 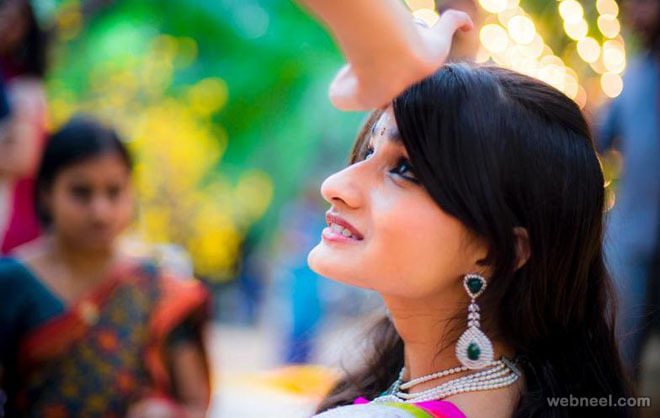 Specialized in Wedding, Candid Wedding, Couple Portraits, Engagement, Reception, Tamil Wedding, Indian Wedding, South Indian Wedding, Destination Wedding, Babies & Kids, Birthday, New Born, Kids Portraits, Fashion & Portfolio, Model Portfolio and Portraits photography and have been in the business for 3 years now.